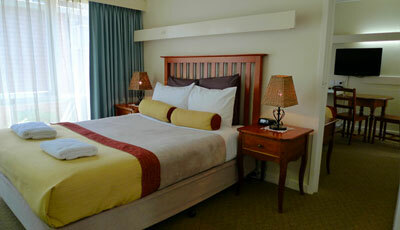 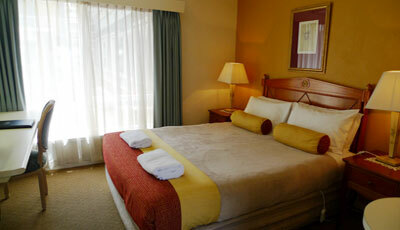 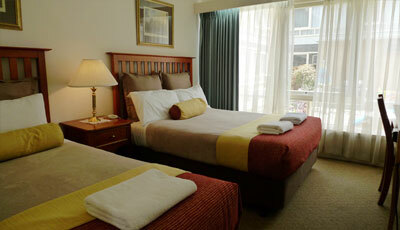 Aberdeen Motor Inn Geelong has a big family room suitable as family accommodation. 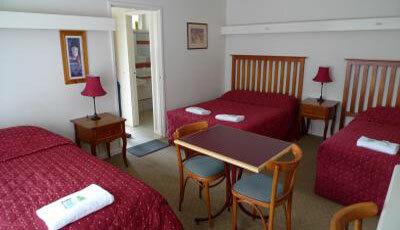 The room caters for a maximum of 6 adults, and a maximum of 5 children but cannot exceed 6 guests in total. 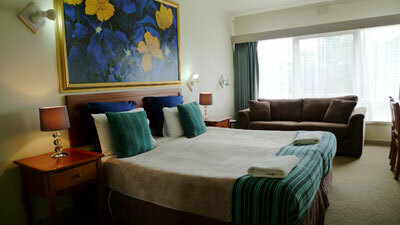 Comprising of 1x double bed and 2x single beds [1x trundle] 1 new bunk set. 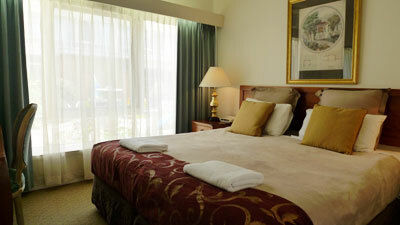 Enjoy mingling with friends and family fun time in Geelong.